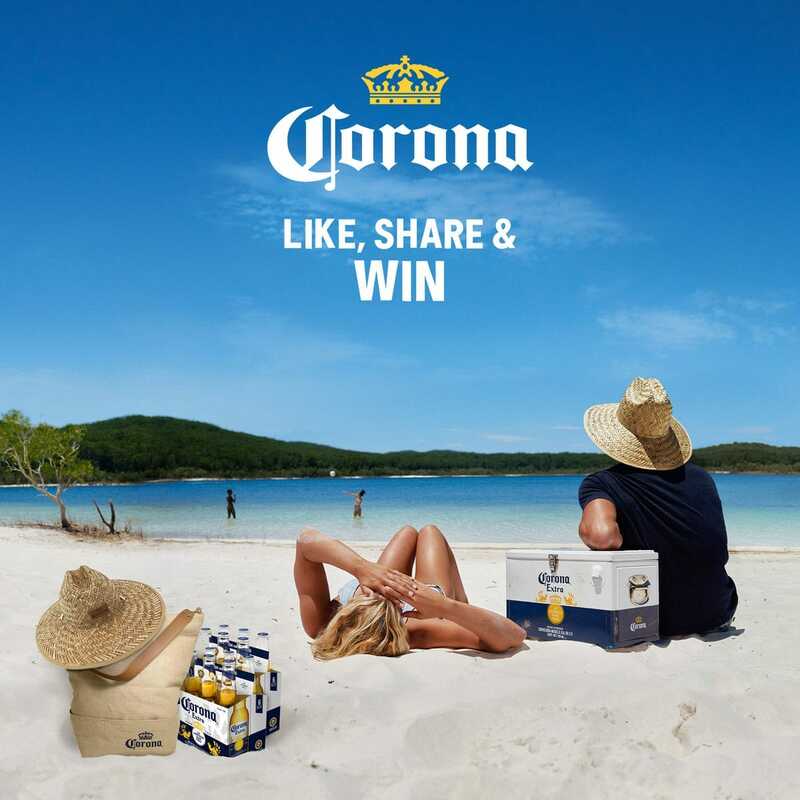 LIKE, SHARE & WIN a Corona Beach Pack! You can win a Corona Cooler + Corona 12- Pack + Corona Straw Hat + Corona Straw Cooler Bag. Winner will be announced on April 18 and will be contacted personally. Must be 18+ to participate.